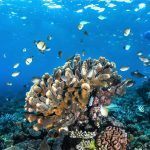 The Cairns area has some of the best scuba diving in the world. 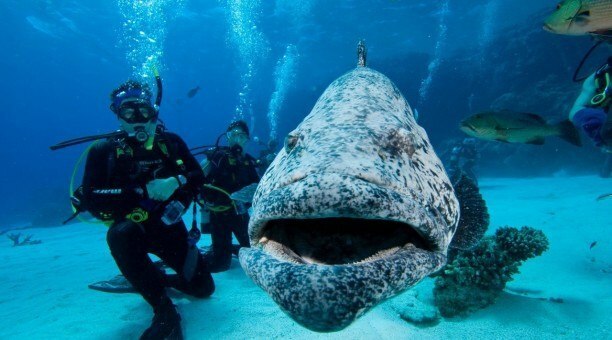 The outer great Barrier Reef provides divers with an assortment of dive sites that are unmatched. The bio-diversity is among the highest in the world. 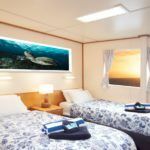 There are a number of daily trips offered from Cairns and Port Douglas by different operators but to truly enjoy the reef and all its wonders you need to sleep on it. 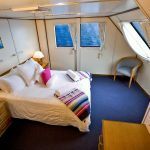 While looking at the different options available the best choice for many are the four day- three night Liveaboards. 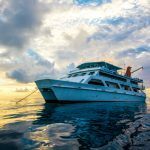 This is long enough to have a couple of night dives, explore a number of different styles of reefs and perhaps add some training. From Cairns the Liveaboards cover three different areas on a four day trip. Liveaboards that stay in the outer reef area, those that visit the Ribbon Reefs and those that that combine the two. From Port Douglas there are a few that visit the lower Ribbons and the Agincourt Reefs. 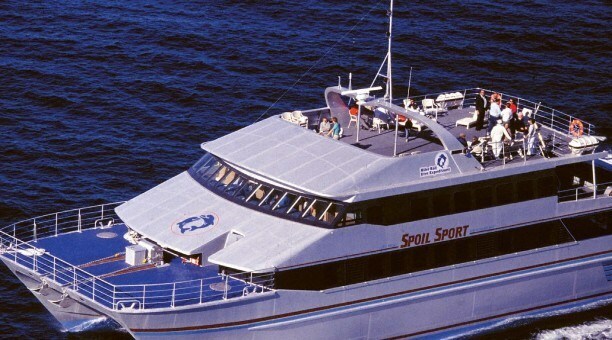 You can reach the outer reefs of the Great Barrier Reef in the Cairns area in about an hour and a half by a high speed boat. Hasting reef is one of the Barrier reefs and the most popular reefs with a number of the day boats and Liveaboards visiting. The reef however is never crowded. 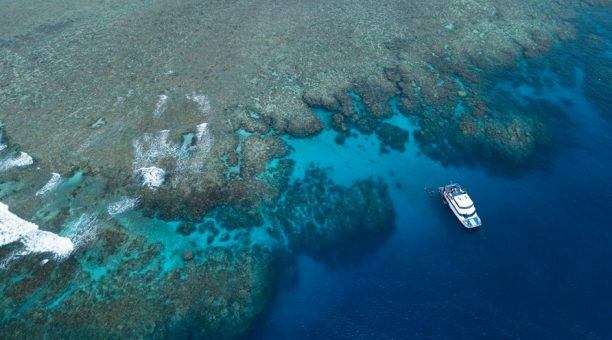 Hasting reef covers over 2024 hectares with 26 permanent moorings spread over the 13 kilometer edge of the reef. Saxon Reef and Norman Reef are also barrier reefs. 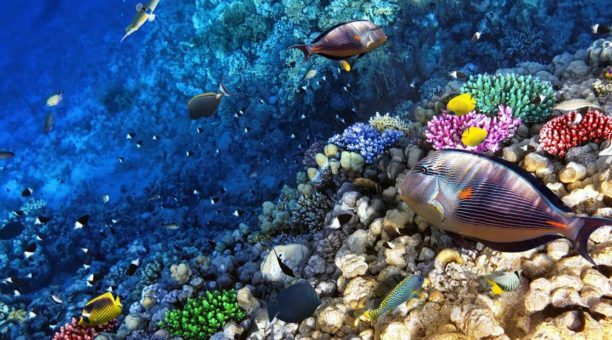 While there is many technical details that go into determining if a reef is a barrier type, it is simple to say that a Barrier reef has deep water on one side and shallower calm water on the other. Michaelmas reef is another Barrier reef but has a Cay that has formed on it. A Cay is a small island created by materials being dropped on a reef because of changing currents. You can also find a number of patch reefs. Daily trips are incredible but can not match the experience that staying on the reef can provide. There are a number of different options available for those that want a three night- four day experience. 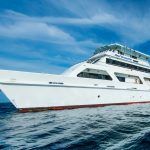 One outstanding option is the MV Reef Encounter. 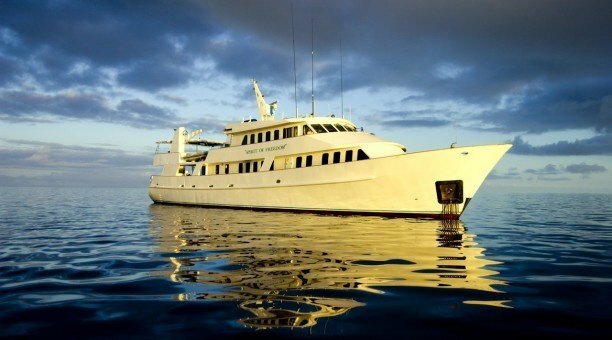 The Reef Encounter is a different style of Liveaboard then may first come to mind. A 35 meter luxury catamaran is also considered a boutique hotel. She stays out on the reef for extended periods and guest join her by means of a daily dive boat. She travels along the outer barrier reef stopping at two or three reefs each day providing six water sessions a day. Scuba divers can dive four of those sessions one of which is a night dive. The three night / four day stay is also perfect for those who are not a certified diver but wish to become certified or those looking for additional training including Stress and Rescue course. 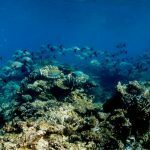 The Ribbon Reefs are a 55 mile long chain of reefs that start about 100 miles north of Cairns and continue to the area around Lizard Island. The name comes from the point that these reefs are narrow and long, looking like a piece of ribbon. Scientist disagree if the Ribbon Reefs are a distinct style of reef or a sub class of the Barrier Reef style. Except for dive boats from an exclusive resort on Lizard Island, the Ribbon Reefs are out of the range of day boats. In fact, Liveaboards that visit both the upper and lower ribbon reefs do so with one leg of the trip being by plane. The Mike Ball Spoilsport does the upper and lower Ribbons on a three night- four day sailing that is a part of a seven night adventure. 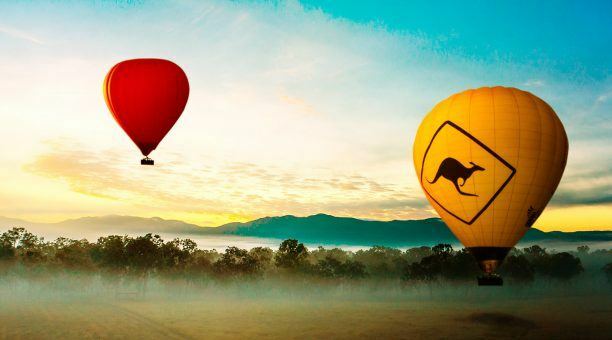 Guest fly from Cairns and join the Spoilsport for the return trip to Cairns. Within a few hours and a lunch, the newly arrived divers are exploring one of the best reefs in the world, Ribbon Reef #10. This reef is the home of a number of famous dive sites, including Challenger Bay,Cod Hole and Cod Wall. 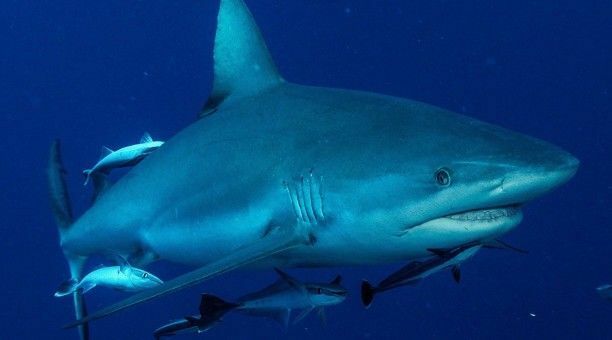 While a common name, Sharks Alley, is also a well know drift dive. The dive just drifts with the current past a number of sleeping sharks. Over night the Spoilsport moves south to another area of the reef string. 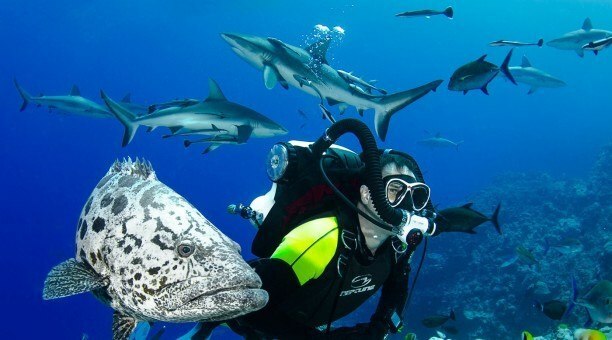 Your second day is spent in around ribbon reef #5 an area know for excellent diving and small marine life. The third day is spent on Ribbon Reef #3, Steve’s Bommie is one of the sites here, many underwater photographers will claim this is the best dive in the world for photography. 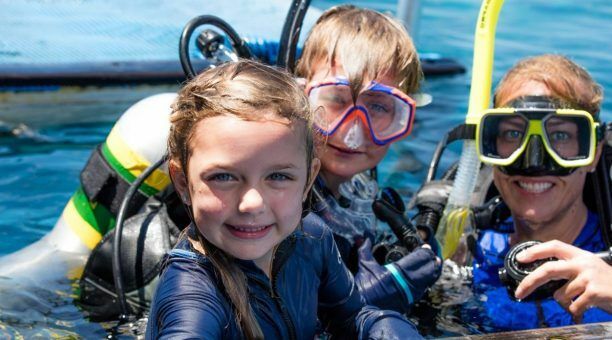 Most divers will suggest two dives, saying that in the first dive you are so impressed by the large schools of fish and the pelagic species that you will overlook the coral fish and the small marine life on this reef. 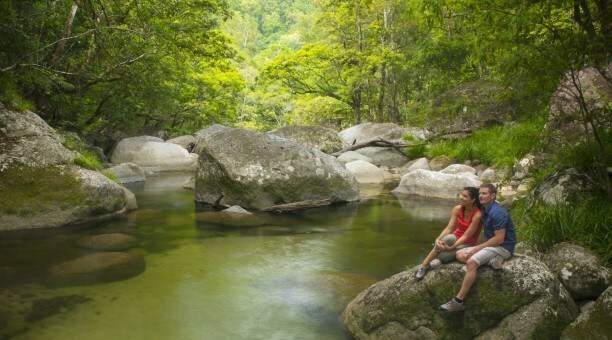 Overnight the Spoilsport travels on to Cairns, where you leave the boat after breakfast. 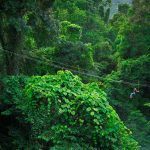 The Spirit of Freedom also runs a seven day cruise that is split into a three night and a four night ailing. 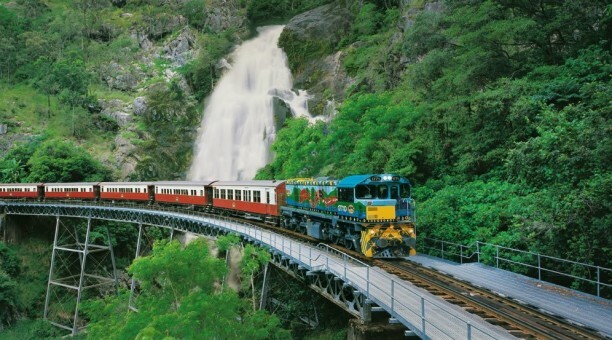 Their three night adventure starts from Cairns at noon on Mondays, and travels to Hasting reef one of the outer reefs. You will have a check out dive on the reef and later a night dive. 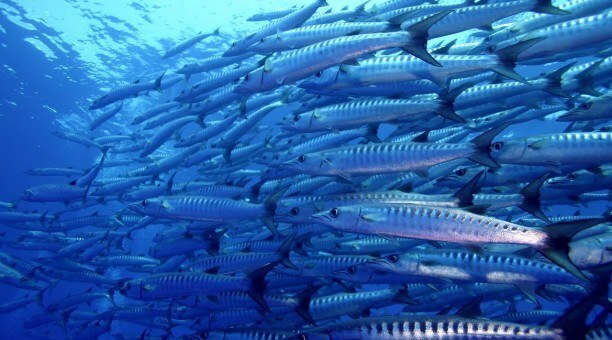 Night diving on any reef is great but it is even better on a Barrier reef as many of the Pelagic are more active. Overnight you travel to Ribbon Reef #9. For the next two days you will dive the sites of Ribbon Reefs #9 and #10. The same reefs previous mentioned. There are four or five dives each day with a night dive the first night and a BBQ on the Wednesday night. Thursday morning, you will tender to Lizard Island with a little time to explore the park, before meeting your plane to fly back to Cairns. This is an overview of some of what awaits you spending three nights on the Great Barrier Reef.